28th ANNUAL DEMOLITION DERBY SEASON OPENER FAST APPROACHING!! The Upperco Vol. Fire Co. 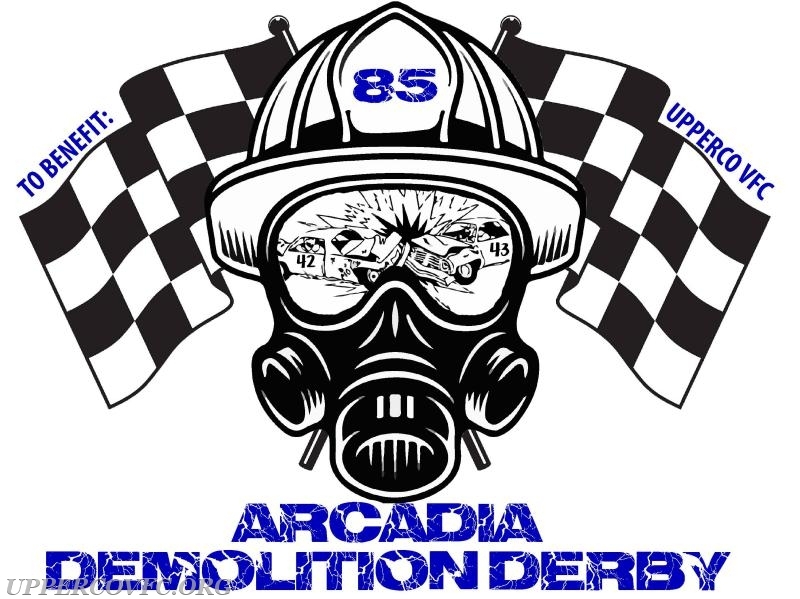 Proudly presents the 2018 Arcadia Demolition Derby season. This season will kick off with our first Derby on April 28th with a Demolition Derby and huge Fireworks display. 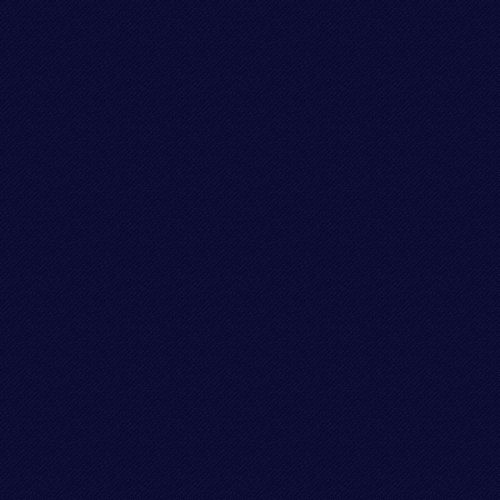 Our second Derby will be June 9th, third on August 18th and our season finale will be October 27th ending the season with a huge fireworks display. All events start at 4pm with gates opening at 1pm. Admission for adults is $15, youth (12-17) is $10, kids 11 and younger are free. We will have a full concession stand open with plenty of food and drinks available. NEW this year - DRAFT BEER will be for sale on the grounds and we will be doing a theme for each event. Mark your calendars now for our 2018 derby season!